Encens 41The product (Reference ) is not presently in stock. Encens Issue 40-1The product (Reference ) is not presently in stock. Encens N°40-2The product (Reference ) is not presently in stock. Encens Issue 39The product (Reference ) is not presently in stock. Encens Issue 38The product (Reference ) is not presently in stock. 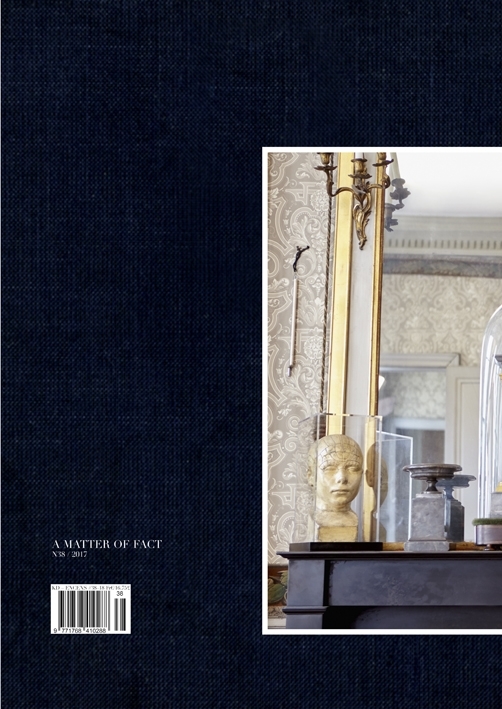 Encens Issue 37The product (Reference ) is not presently in stock. Encens N°36The product (Reference ) is not presently in stock. Encens N°36-2The product (Reference ) is not presently in stock. Encens N°35The product (Reference ) is not presently in stock. Encens N°34The product (Reference ) is not presently in stock. 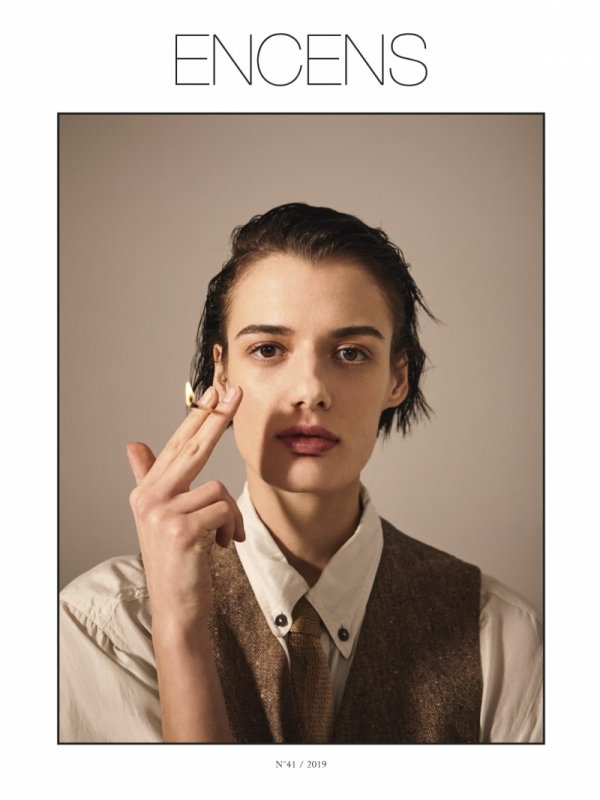 Encens issue 33The product (Reference ) is not presently in stock. Encens Issue 32The product (Reference ) is not presently in stock. Encens Issue 31The product (Reference ) is not presently in stock. Encens N°30The product (Reference ) is not presently in stock. Encens HS KVAThe product (Reference ) is not presently in stock. 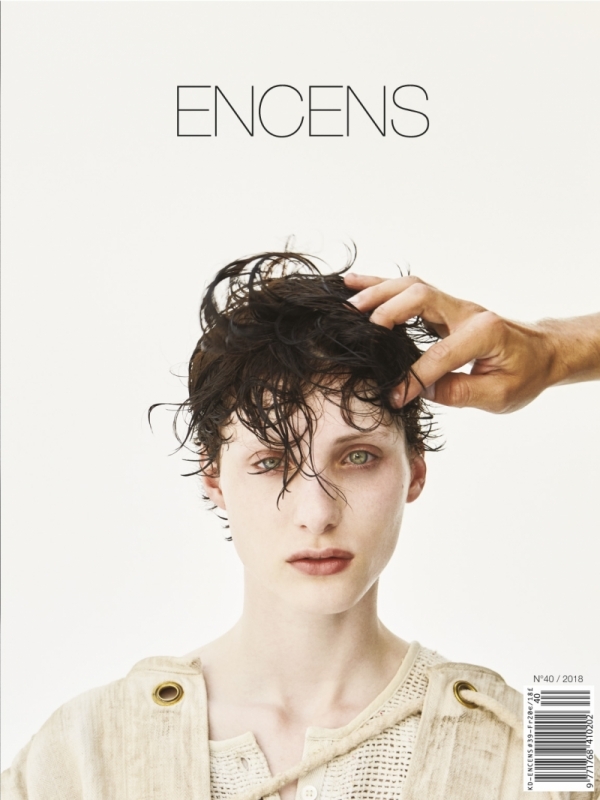 Encens Issue 29The product (Reference ) is not presently in stock. Encens N°28The product (Reference ) is not presently in stock. Encens N°27The product (Reference ) is not presently in stock. 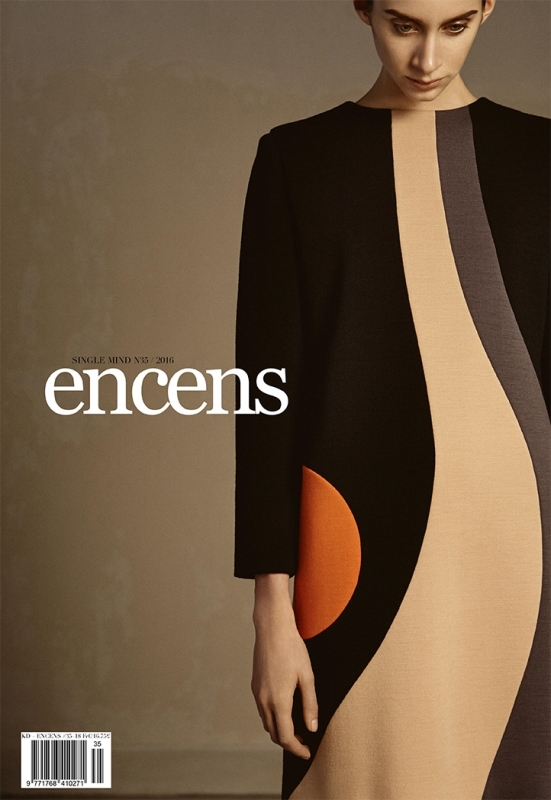 Encens Issue 26The product (Reference ) is not presently in stock. Encens Issue 25The product (Reference ) is not presently in stock. Encens Issue 24The product (Reference ) is not presently in stock. 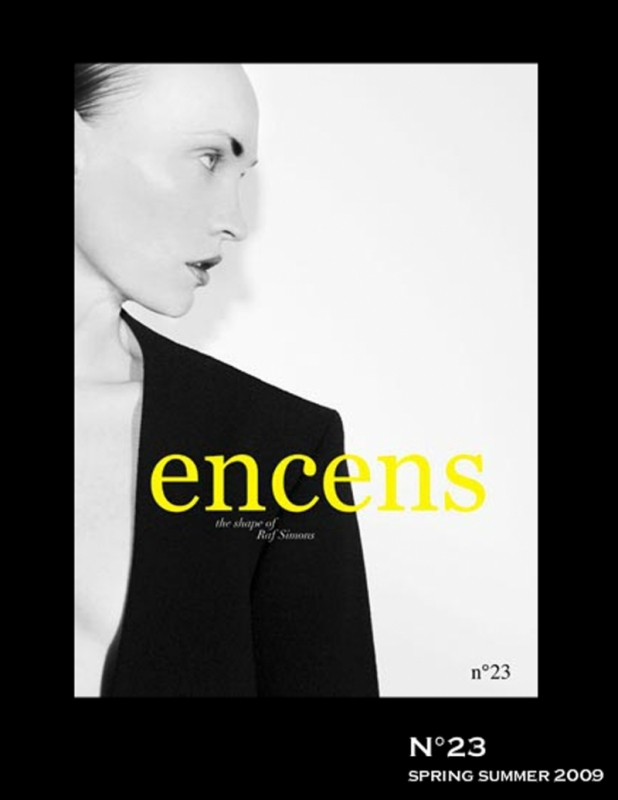 Encens Issue 23The product (Reference ) is not presently in stock. 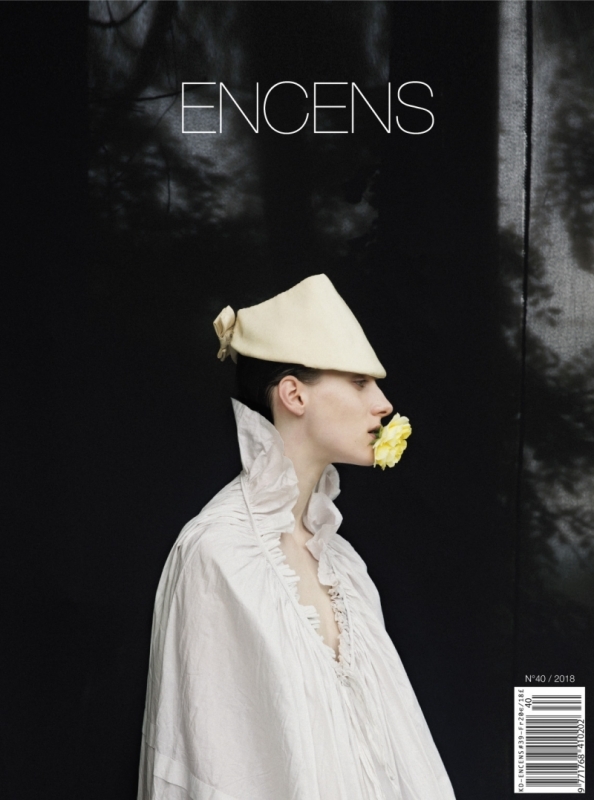 Encens Issue 22The product (Reference ) is not presently in stock. 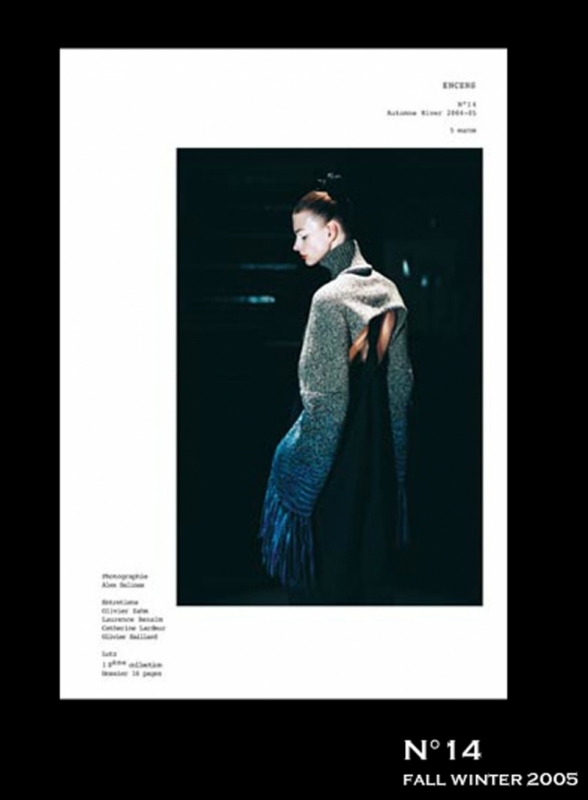 Encens Issue 21The product (Reference ) is not presently in stock. 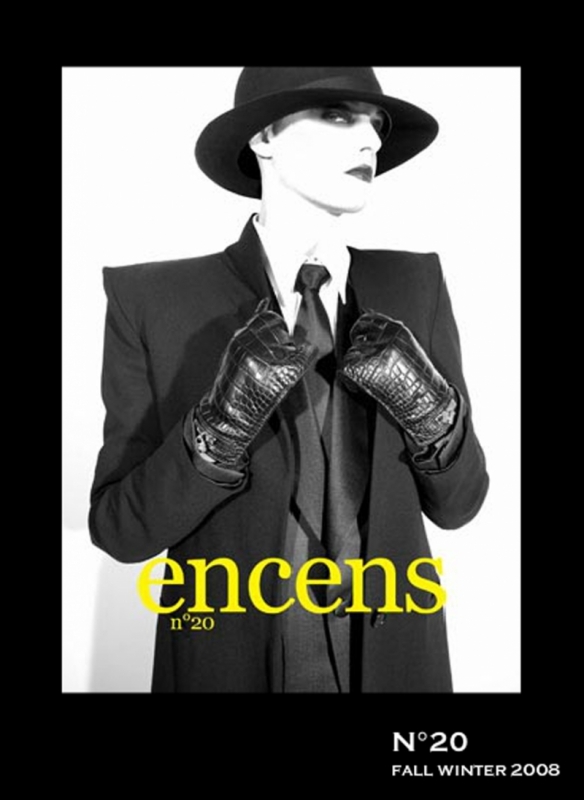 Encens Issue 20The product (Reference ) is not presently in stock. 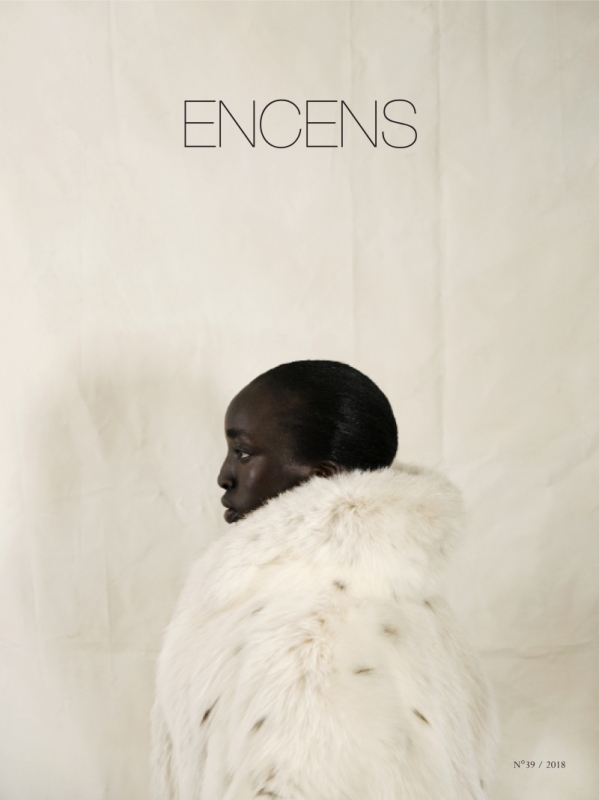 Encens Issue 19The product (Reference ) is not presently in stock. 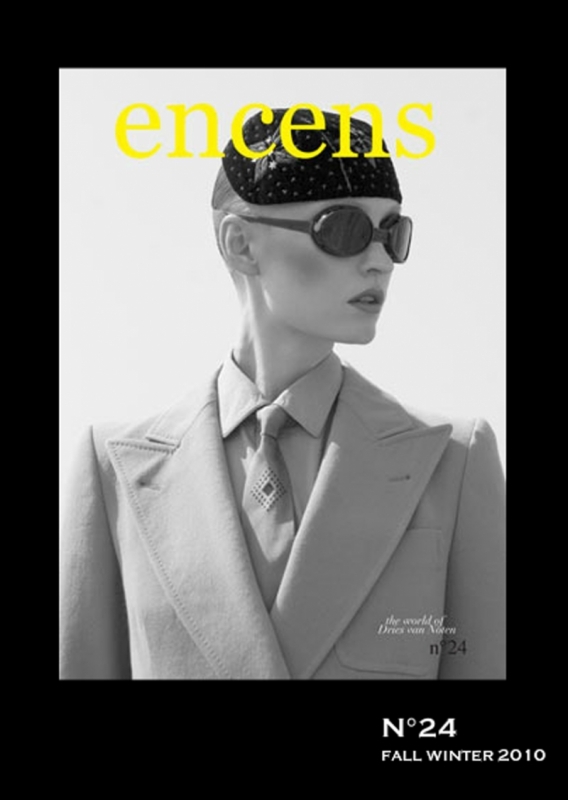 Encens Issue 18The product (Reference ) is not presently in stock. 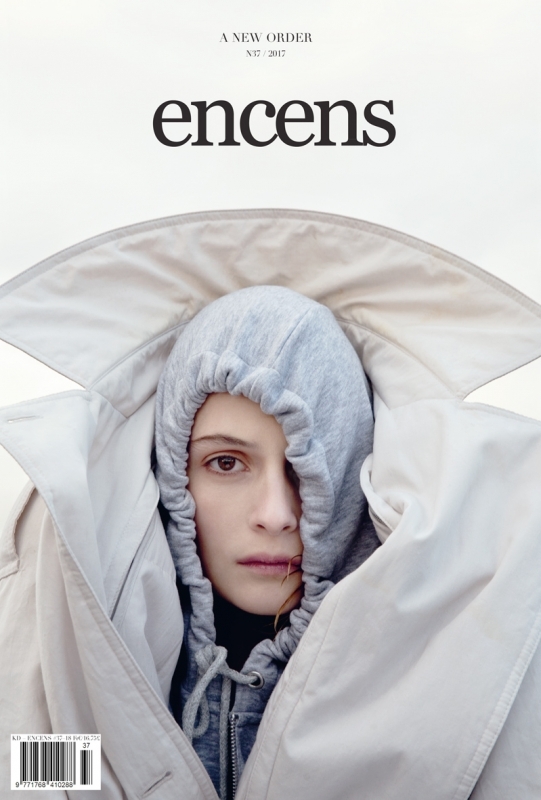 Encens Issue 17The product (Reference ) is not presently in stock. 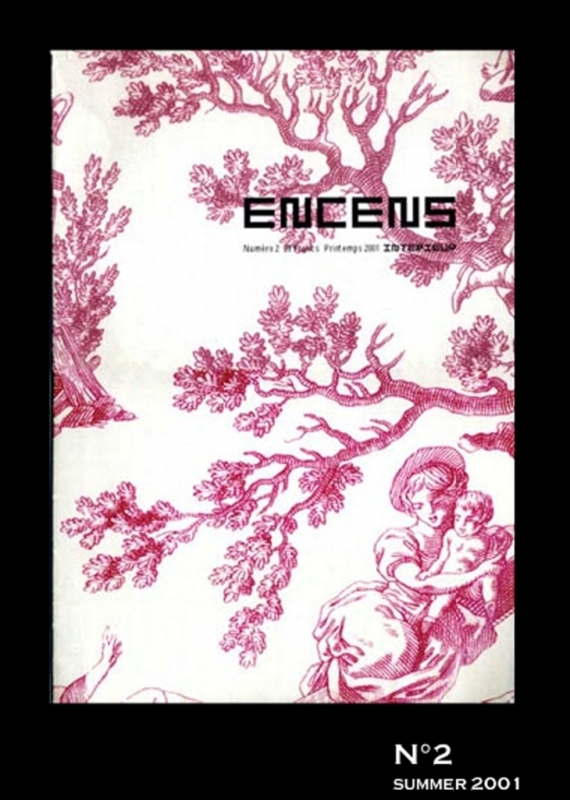 Encens Issue 16The product (Reference ) is not presently in stock. 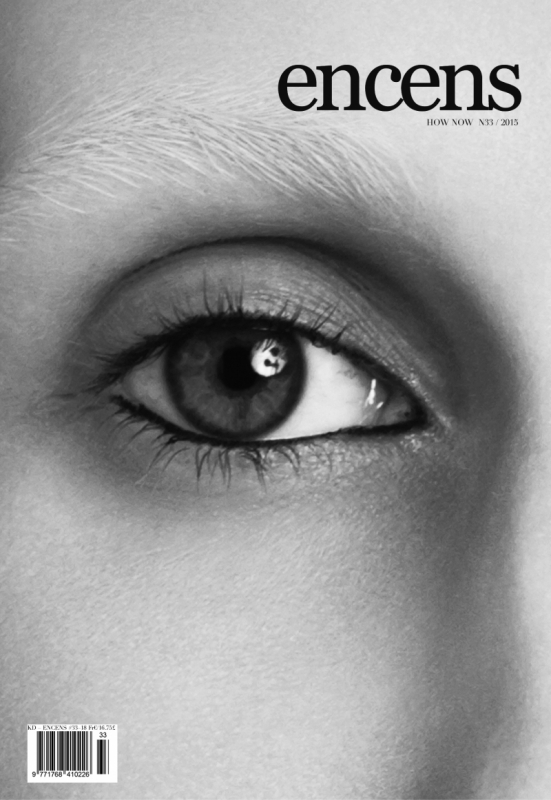 Encens Issue 15The product (Reference ) is not presently in stock. Encens Issue 14The product (Reference ) is not presently in stock. 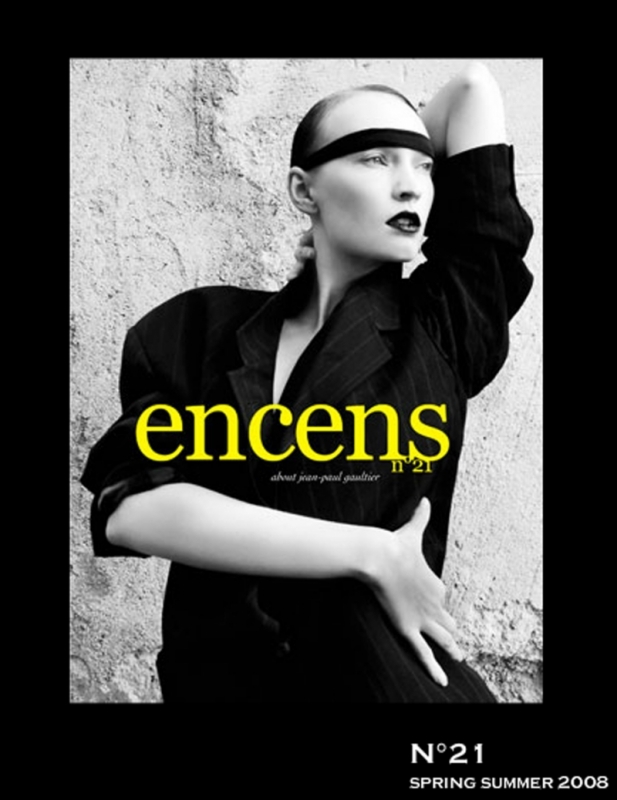 Encens Issue 13The product (Reference ) is not presently in stock. 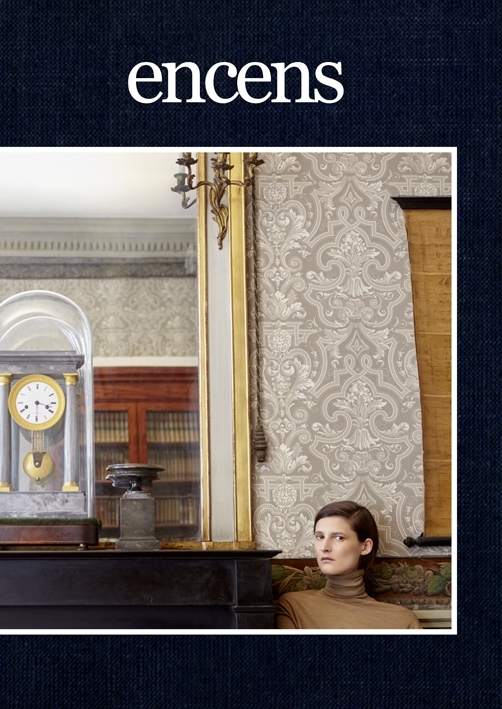 Encens Issue 12The product (Reference ) is not presently in stock. 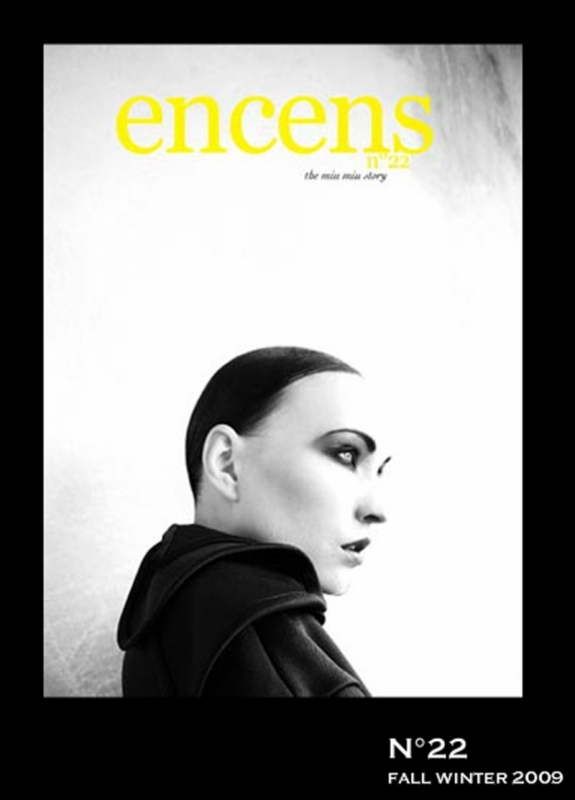 Encens Issue 11The product (Reference ) is not presently in stock. 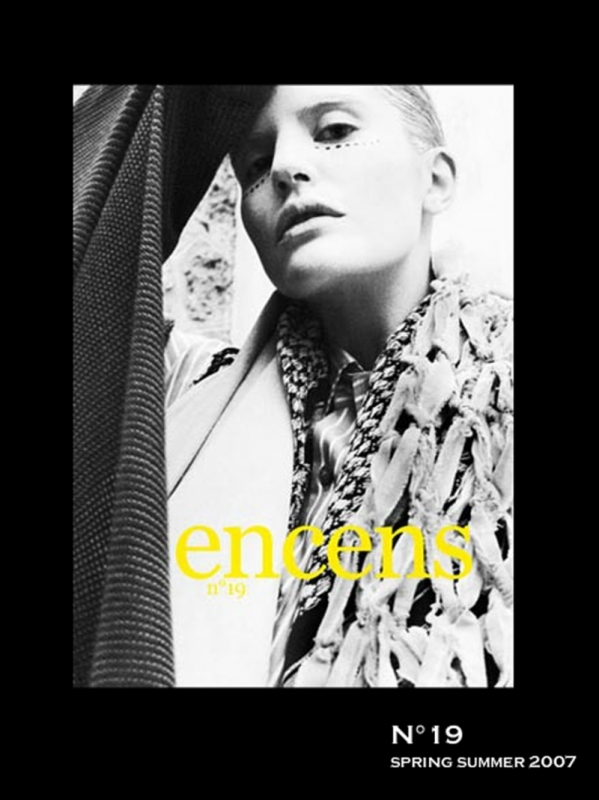 Encens Issue 10The product (Reference ) is not presently in stock. 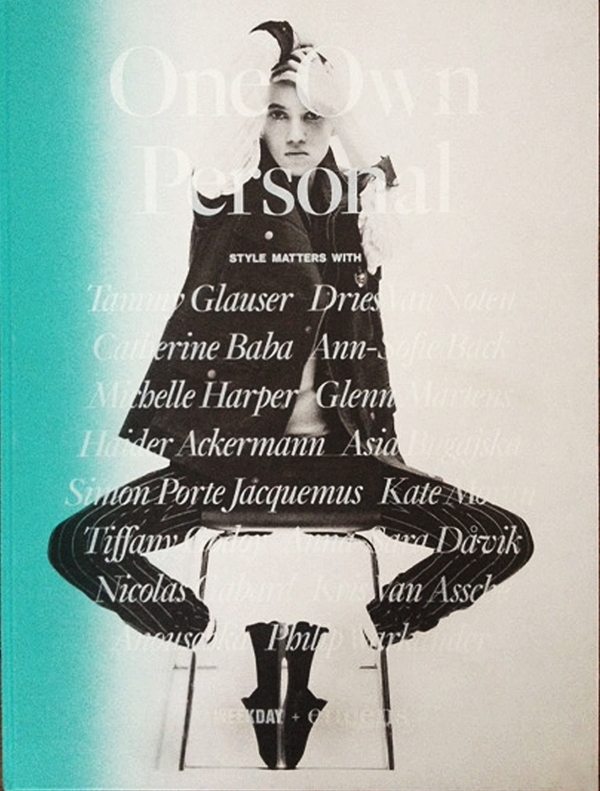 Encens Issue 9The product (Reference ) is not presently in stock. 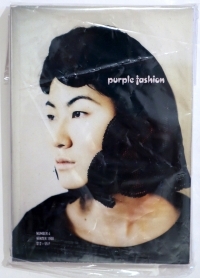 Encens Issue 8The product (Reference ) is not presently in stock. 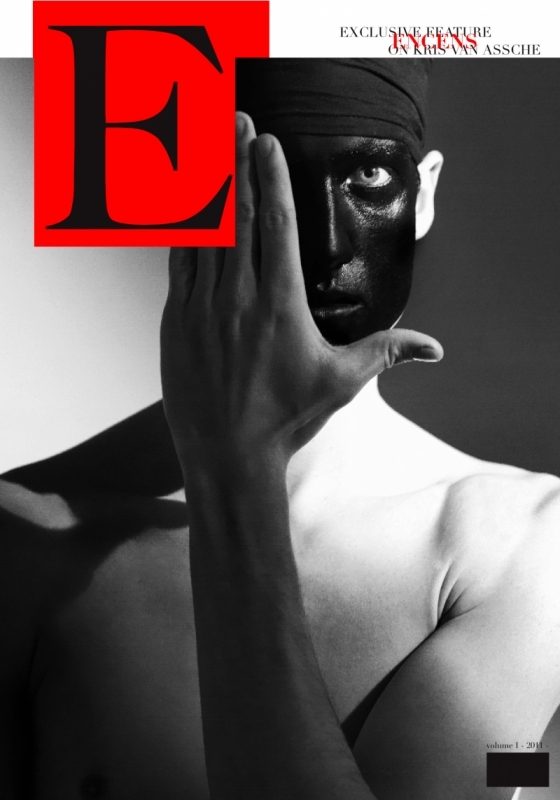 Encens Issue 7The product (Reference ) is not presently in stock. 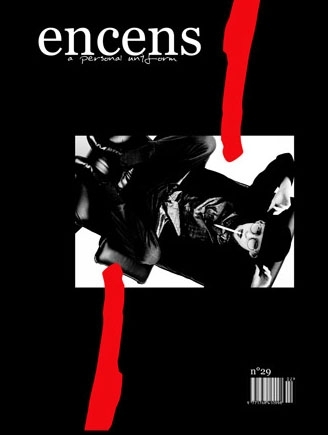 Encens Issue 6The product (Reference ) is not presently in stock. 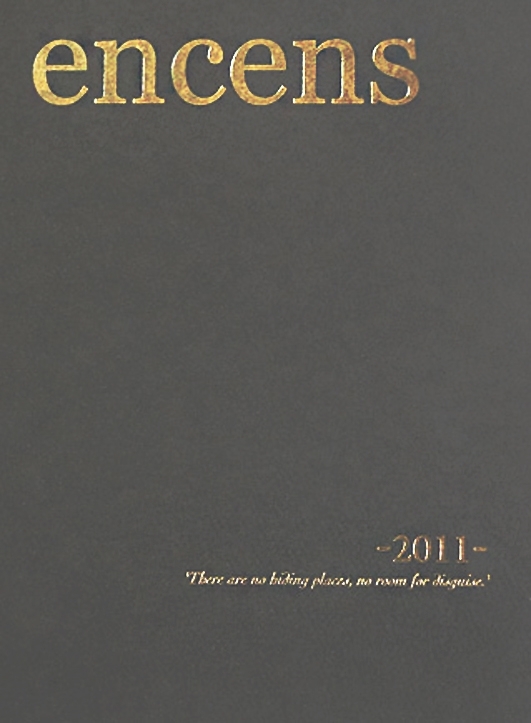 Encens Issue 5The product (Reference ) is not presently in stock. Encens Issue 4The product (Reference ) is not presently in stock. Encens Issue 3The product (Reference ) is not presently in stock. Encens Issue 2The product (Reference ) is not presently in stock. 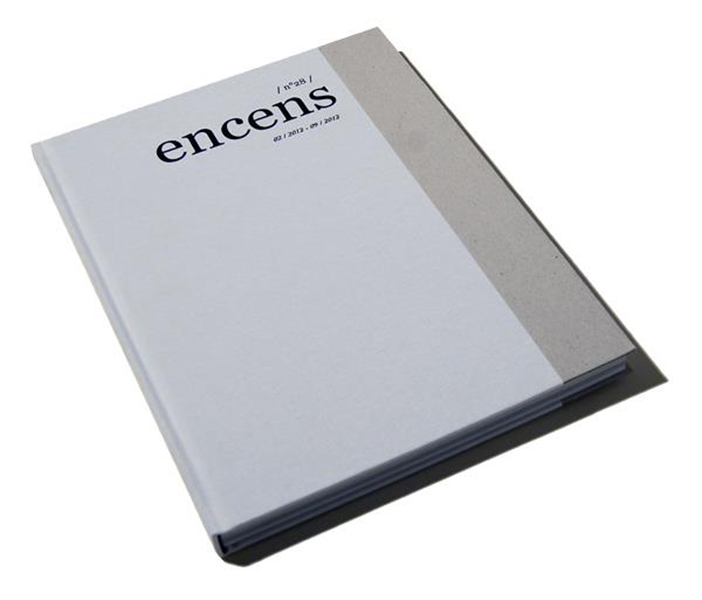 Encens Issue 1The product (Reference ) is not presently in stock. ENCENS / One Own PersonalThe product (Reference ) is not presently in stock. Subscription 1 year EncensThe product (Reference ) is not presently in stock.